Your project is managed to ensure your installation or relocation goes smoothly from procurement through to commissioning. Your operators are fully trained to ensure their competence so that you achieve the maximum benefit from your investment. 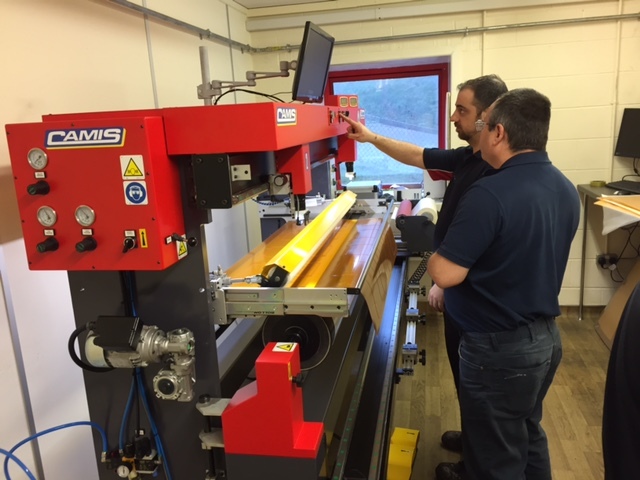 Once your machine is installed you can rely on a full back up service of consumables, ancillaries, spares, maintenance and repair, by our experienced support team. 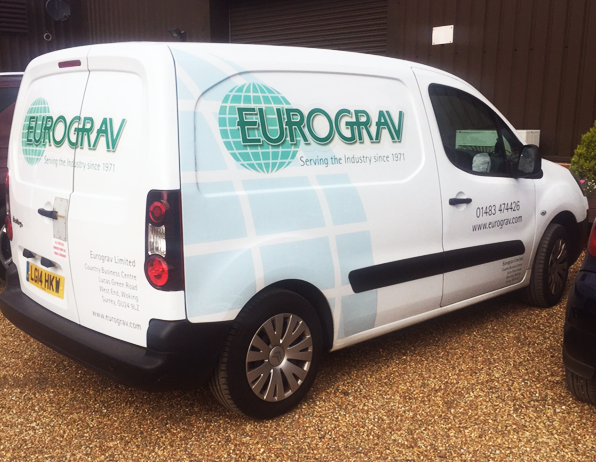 Located near Woking, Surrey close to major transport and airport links, Eurograv are sole approved UK importers for many of our ranges of machinery.